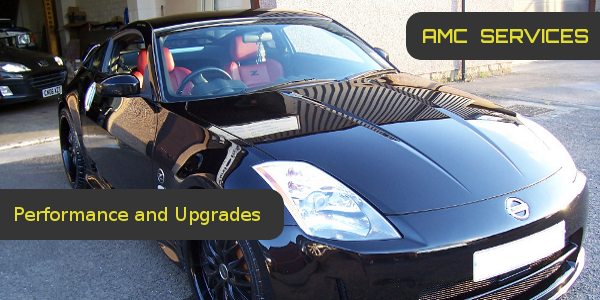 Valeting services in Perth to bring your vehicle up to a shine – from just £25 per service! Our team are fully trained to the highest standards. We take pride in making sure that each and every vehicle in our service is treated with the care and attention it deserves. By only using the best cleaning products available, we can always offer a premium service. 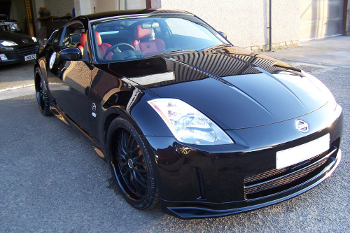 Get that 'new vehicle' sparkle with a full power wash and wax! Enjoy a comfortable interior, completely free of crumbs and dirt! Whether you need a quick wash or a full service, contact us today to book an appointment. Your repeat custom is important to us. We are passionate about what we do, and it's simply not in our nature to cut corners when it comes to vehicle valeting services in Perth. 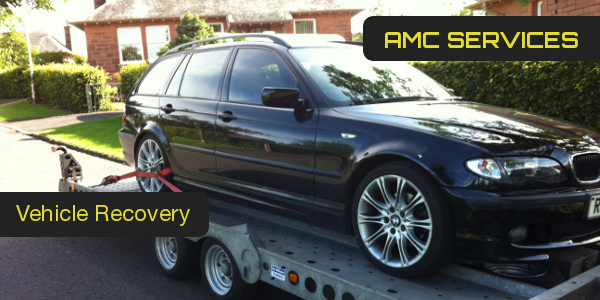 Even after so many years in the business, we still treat each and every car, van, and motorbike with the same care as we did our first. 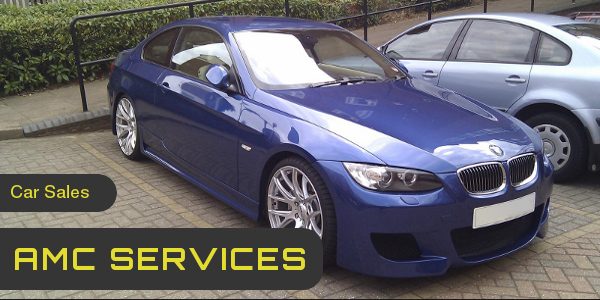 Call us now on 01738 248252 to book your vehicle valeting service in Perth!